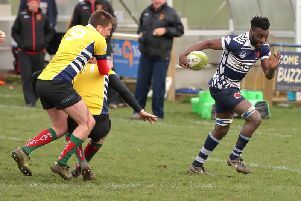 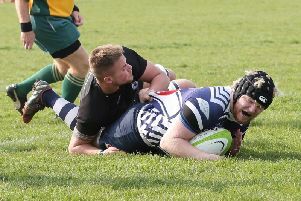 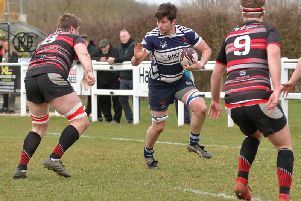 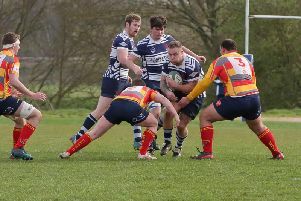 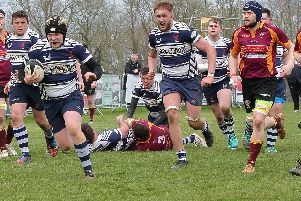 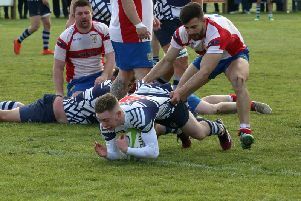 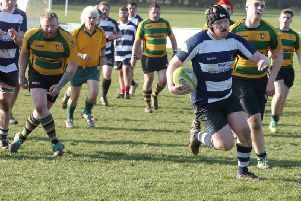 Leighton Buzzard were 15 minutes away from pulling off the shock result of the whole Midlands 1 East league season at Oundle on Saturday, but ended up on the losing end of a 27-21 scoreline. 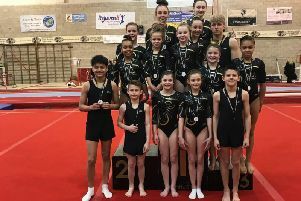 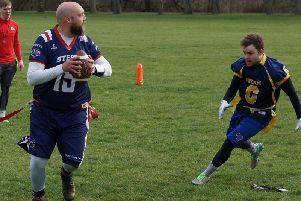 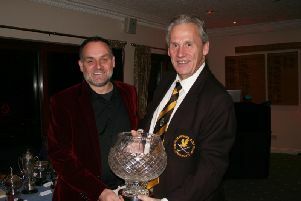 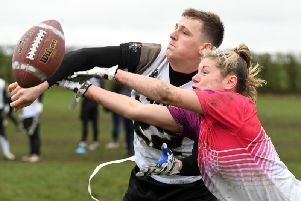 Teams from all over the country headed to Leighton Buzzard on Sunday, but it was Aylesbury Spartans who came away the first ever Buzzard Bowl title. 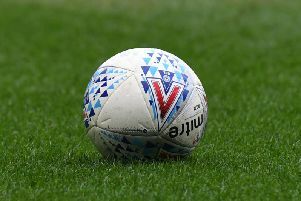 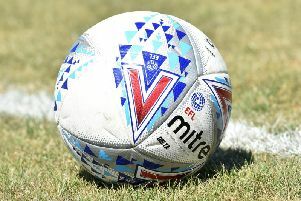 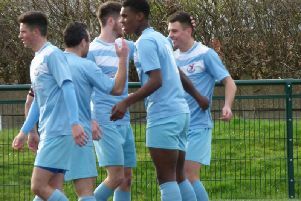 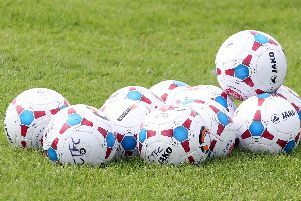 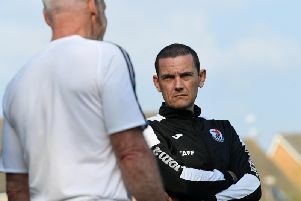 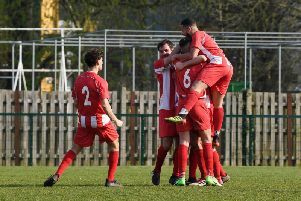 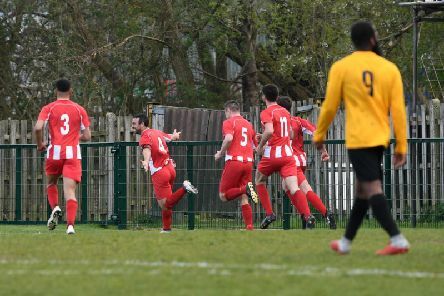 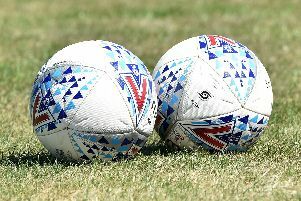 Leighton Buzzard reached the final of the Bedfordshire County Cup with little resistance after their semi-final was called off with Bedford Queens unable to raise a side. 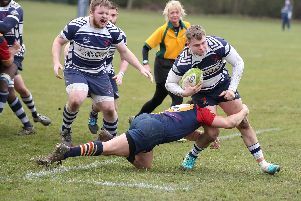 Leighton Buzzard appear to be heading for the Midlands 1 East trapdoor after a 32-15 defeat to Old Northamptonians on Saturday.